If you've heard of Twitch you probably know that live streaming, particularly with video games, has become incredibly popular. But what about live streaming coding sessions instead of video games? 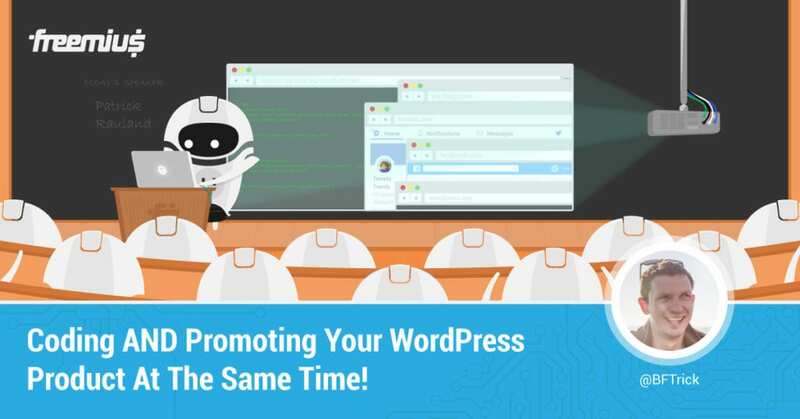 It turns out that live streaming coding sessions can be an effective marketing technique for WordPress plugin and theme developers. It also has the side effect of making you more product since you know people are watching you. If that sounds good to you, then check out the post below.